Sebastian Vettel will remain at Ferrari for the next three years, after the German agreed a contract extension to stay with the Maranello outfit over the Belgian Grand Prix weekend. An announcement about Vettel's new deal came on Saturday, with Ferrari eager to not let speculation about the future of its drivers act as a distraction to its efforts to win the world championship. 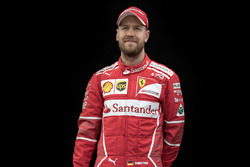 Vettel original contract with Ferrari ran out at the end of this season and, although there had been little doubt that the German would remain for at least the short term, it did not stop speculation linking him with Mercedes in recent weeks. 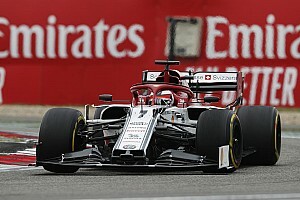 Mercedes non-executive chairman Niki Lauda revealed on Saturday morning that discussions had taken place with Vettel, but they did not go very far. "We discussed it briefly once with him, but the more competitive Ferrari goes the less the reason he would want to leave," Lauda told Sky. "So therefore we stopped right away a couple of months ago. 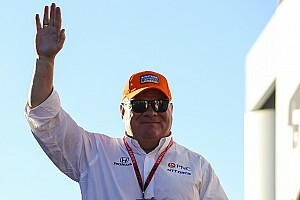 "I think every driver, if he's clever, talks to more than one team. Then when you negotiate you're in a better position. That's what he did." 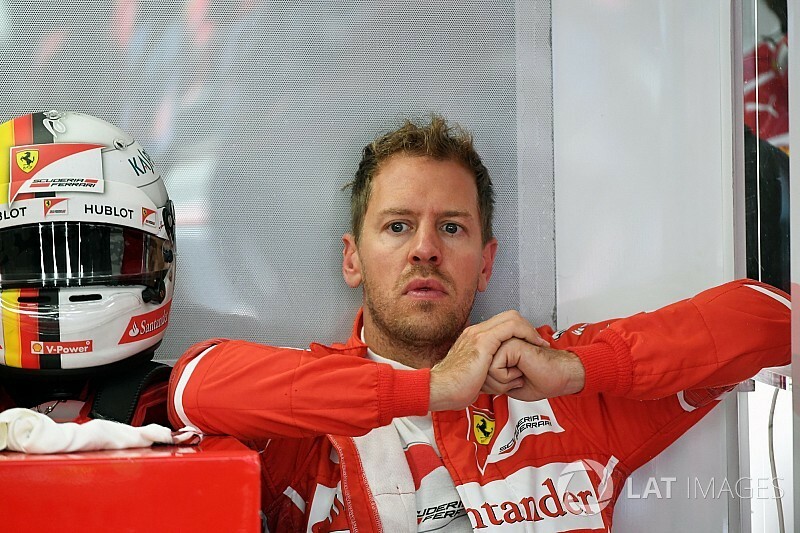 The length of Vettel's contract extension is interesting, for it takes him out of the market for 2019, when there is expected to be much movement among drivers. 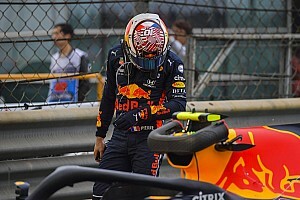 The potential availability of Max Verstappen longer term, if Red Bull does not move up the grid, has left teams like Ferrari and Mercedes eager to keep its options open. 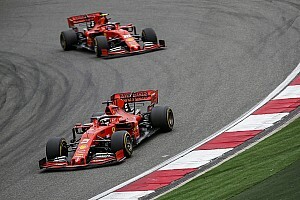 But Ferrari would still have a seat available if Verstappen did come on the open market, after only committing to a single season for its new deal with Kimi Raikkonen. With Vettel's future now secure, it is expected that Mercedes will retain Valtteri Bottas at least for one more year. Mercedes is still weighing up its best plan longer term, with Lewis Hamilton's current deal running out at the end of 2018. 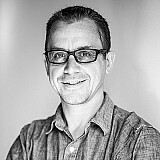 However, the Briton is expected to extend his stay there. At Red Bull, both Verstappen and Daniel Ricciardo are contracted for next season – meaning there will be no change at F1's top three teams. The most intrigue surrounds the identity of Renault's second driver alongside Nico Hulkenberg, with Robert Kubica, Esteban Ocon, Sergio Perez and Carlos Sainz all linked with the seat. There have been rumours swirling around the Spa paddock too linking Fernando Alonso with a shock switch to Williams, if the Spaniard feels that McLaren cannot give him the car he wants.